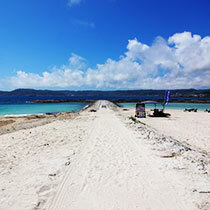 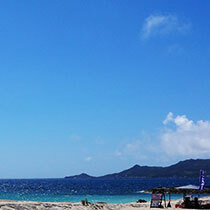 550 meter long Nishihara Kirakira beach is located within Nishihara marine park. 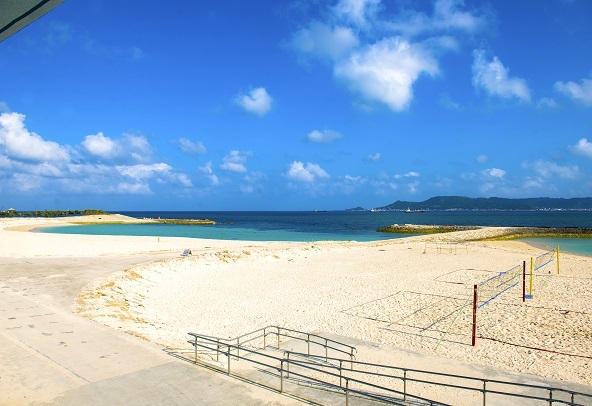 Starting with watercraft, the beach offers a large field for barbecuing, and 2 fields for soccer and baseball. 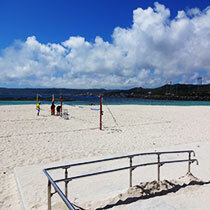 Great place for any ages from toddler to senior.